The faster that a water leak can be identified the less water loss there is. 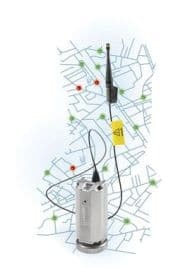 In addition to the more conventional methods of leak detection the installation of SePem noise loggers has proved to be a cost effective tool in fast identification of water loss. 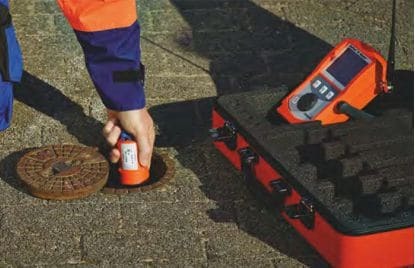 SePem water leak noise loggers will alert you when a leak does develop. SePem loggers are highly sensitive microphones which are attached to valves, water distribution pipes or other access point. They are programmed to “listen” for leak noise in the quite of the night. 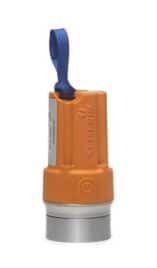 If there are louder than “normal” noises on the pipe the SePem will alert the user. “Lift and Shift” logger designed to be used as a survey tool. The logger is placed in a different location each night. The next day the logger is collected and the reading is automatically read by local radio transfer to the SePem Master Controller. Leaks are immediately indicated on the |Master allowing further investigations to be carried out to locate the leak. “Drive By” Loggers – for permanent or temporary installation (but can also be used as “Lift and Shift”) noise loggers. The logger is placed in a valve chamber. It records the noises on the pipe at pre-programed times and intervals (selected by the user). 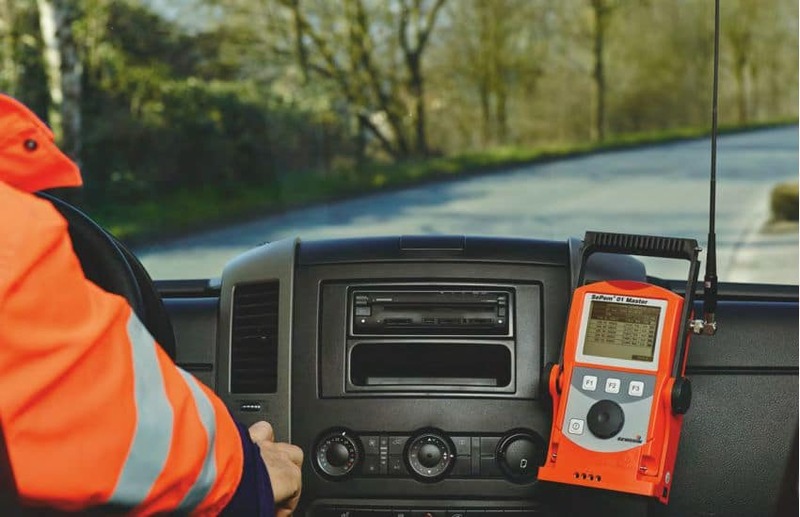 Each week, month, or even day, the logger is driven past by an operative with a Master Controller in their van. The SePem logger automatically transmits its stored information to the Master. There is no need to exit the vehicle. Any leakage is immediately indicated on the Master allowing further investigation to take place. 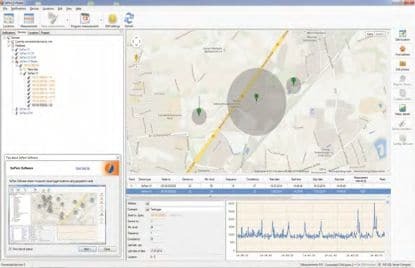 At pre-programmed times the logger transmits its values to a central computer running the Sewerin reporting software.